Blast in Kabul Leaves Several Dead, Wounded - Integration Through Media ....! 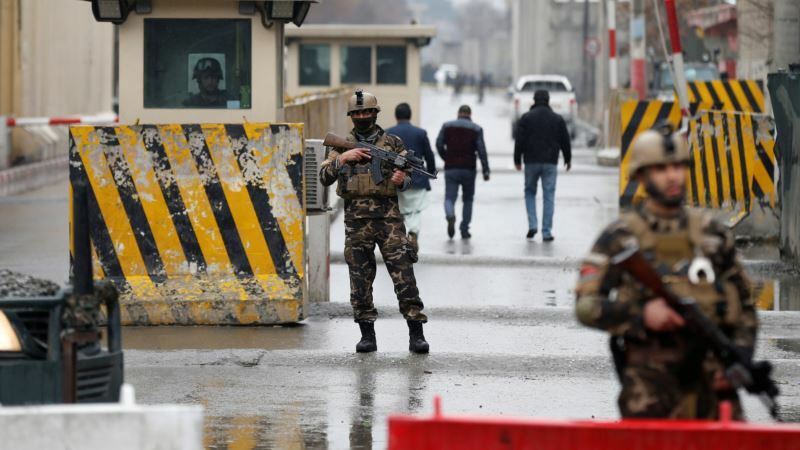 (VOA): An explosion in the Afghan capital Kabul on Saturday killed at least three people and wounded two in an apparent attack on a foreign contractor company, officials said. Interior Ministry spokesman Najib Danesh said all those killed and wounded in the explosion were civilians with no casualties among the contractors. Police officials said the exact cause of the explosion was being investigated and there was no immediate claim of responsibility.